Indian television’s foremost and longest running crime show, Crime Patrol on Sony Entertainment Television has been an eye-opener to millions. From teenage kids to house-wives, the show has successfully empowered people across age groups by creating awareness about the various atrocious crimes committed and justice that followed. 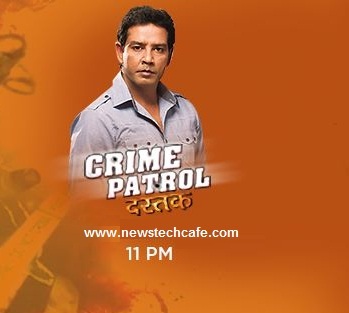 Crime Patrol started with the motive of being an eye opener to the society of the heinous crimes being committed. With its recreation of real life incidents, credible research, extensive reach and immense popularity, the show steadily became the most popular show in its genre. Crime Patrol - Satark is a reality documentary aimed at crime prevention by recreating a dramatized version of real life cases. The basic idea behind the show is to make viewers alert and aware of possible danger and criminal activities prevailing in their neighborhood. The series, which was first aired in May 2003, shows the real picture of civilians and the alert Indian police which is unfortunately often misinterpreted.